Cindy's seaside scene has amazing depth and detail! The clear embossing and the oxide inks work together to create a vivid image! We loved that the rub ons were the right dimensions to work with the lighthouse image, and of course, that scalloped edge on the angle softens it just the right amount! 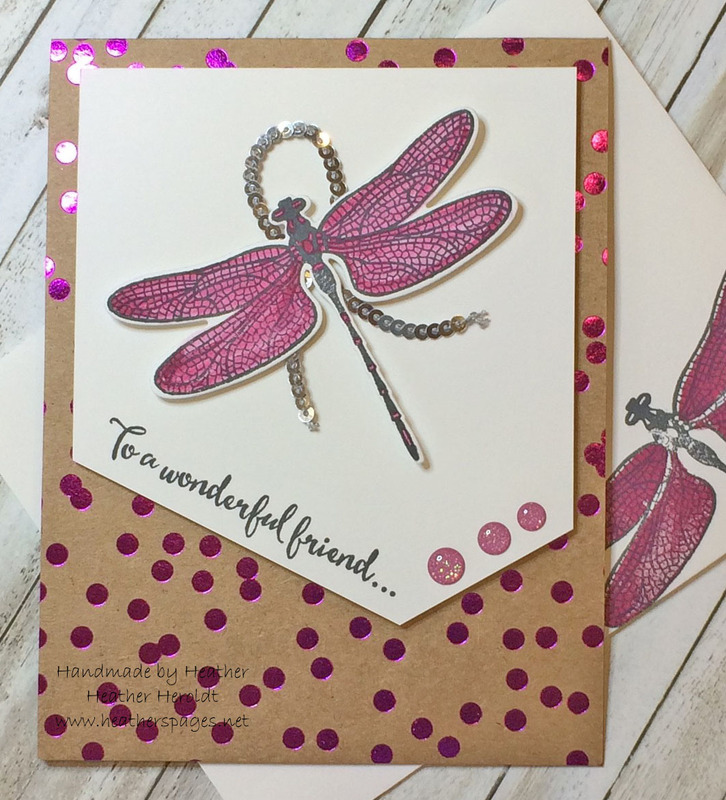 The Design Team were totally won over by the sparkly in this gorgeous "shimmer on kraft and white" dragonfly delight! Everything from the designer paper to the enamel shapes to the sequin trim has a little bit of glitter in it, but the card still remains clean and classy! Well done, Heather! Congratulations to our two winners and thanks to everyone who played along! I hope you'll come back and check out our new and very different challenge tomorrow! Our winners can pick up their badges on this page and display them with pride on their blogs or sites. Eek! Thanks so much for the SNAPS! Such a thrill, and an honor! Congrats, too, to Cindy, on her beautiful card! Congrats to the winners! Very nice cards. What's Your Angle, As You See It? There is Still Time to Play Challenge #153! 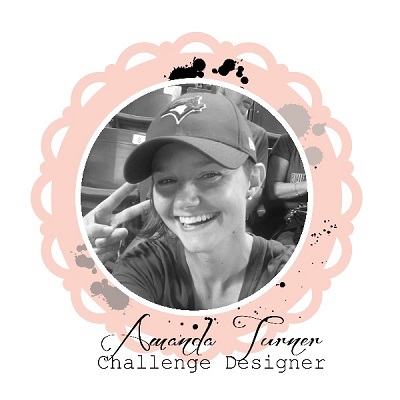 Pick up our badge for your blog! Some designs on this website are copyright Stampin' Up! 2000 - 2017.. Simple theme. Powered by Blogger.